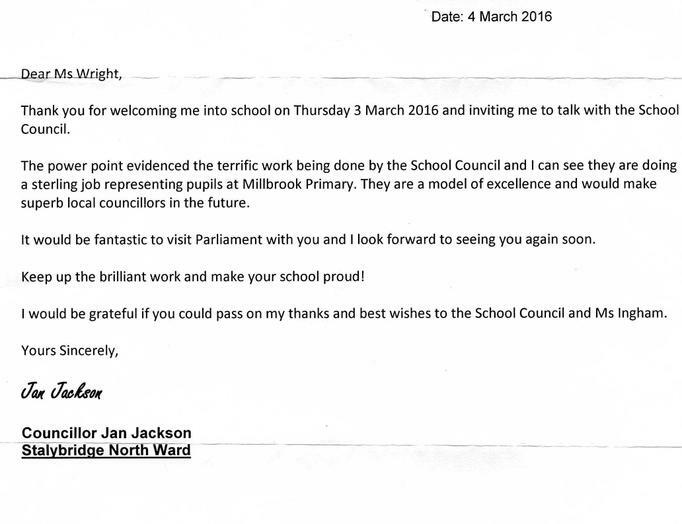 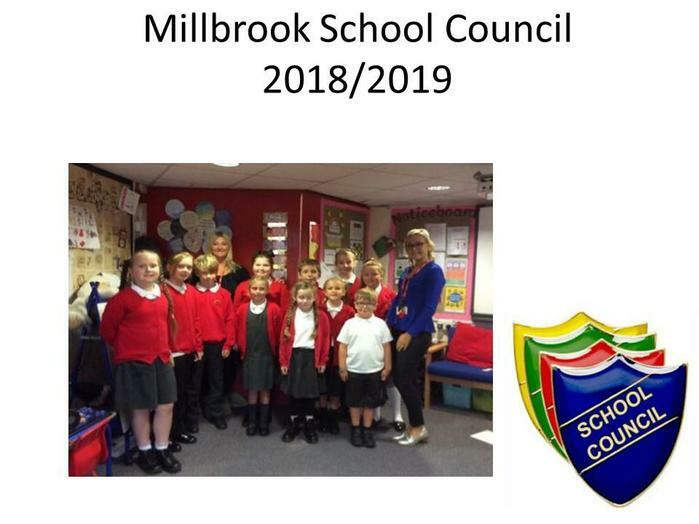 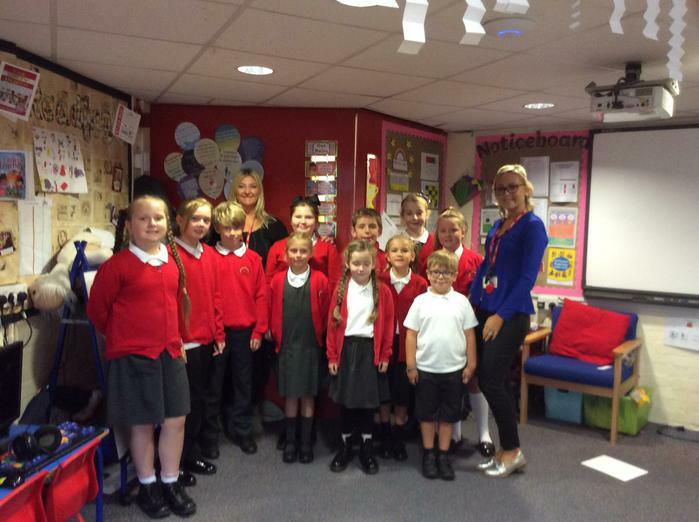 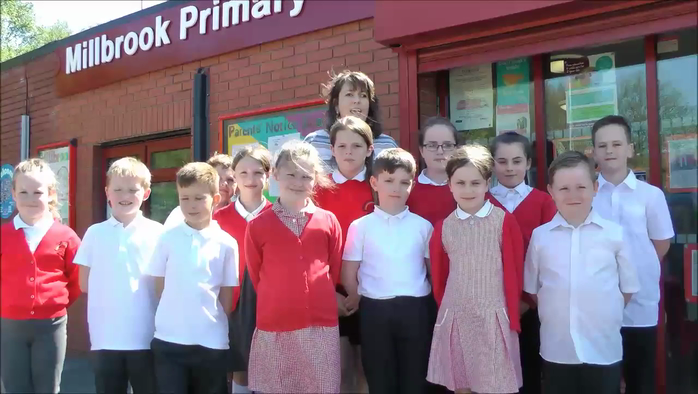 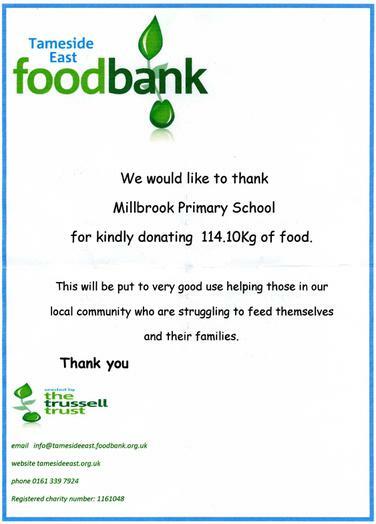 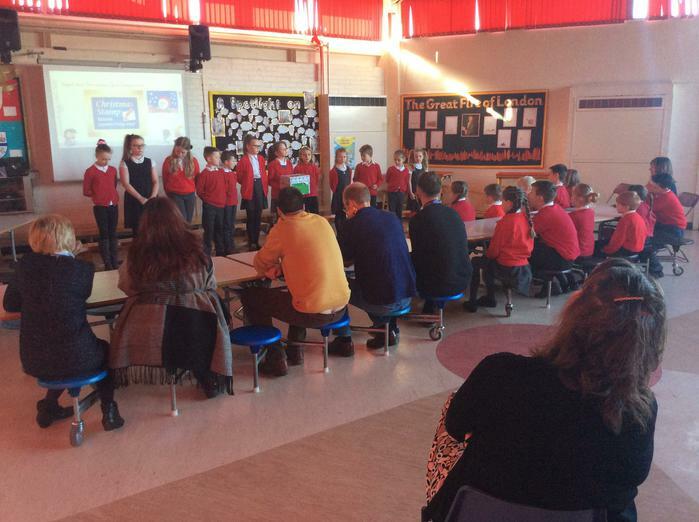 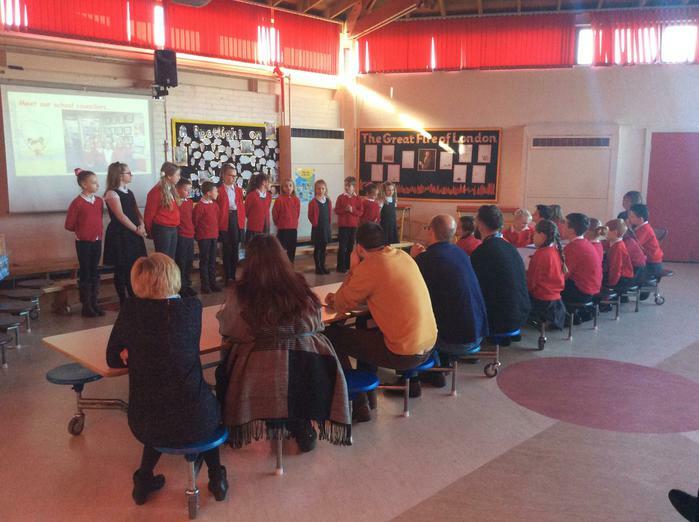 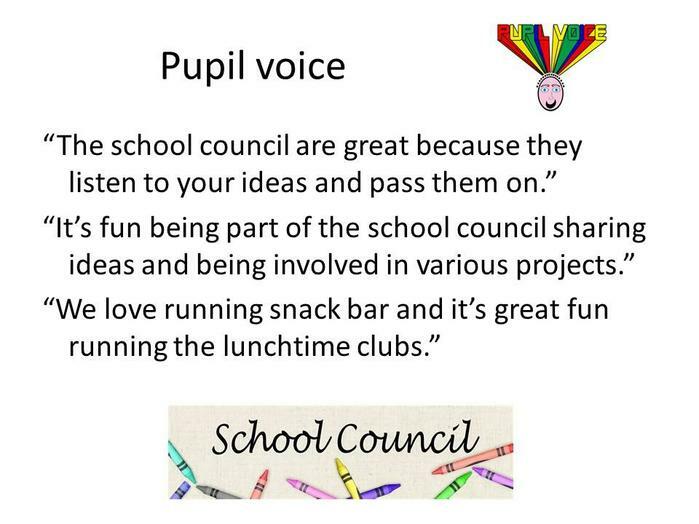 Welcome to Millbrook School Council! 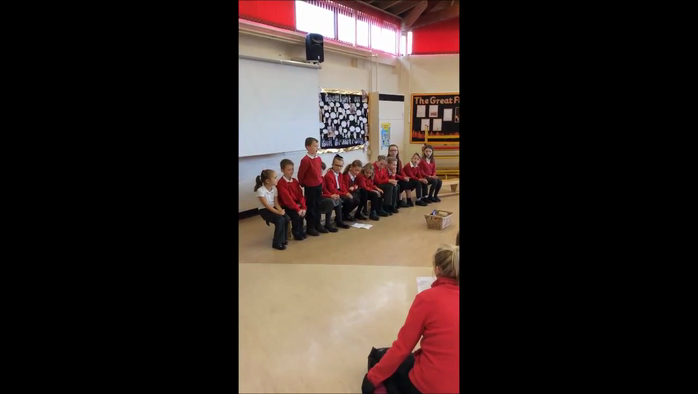 This year a fresh new group has been elected. 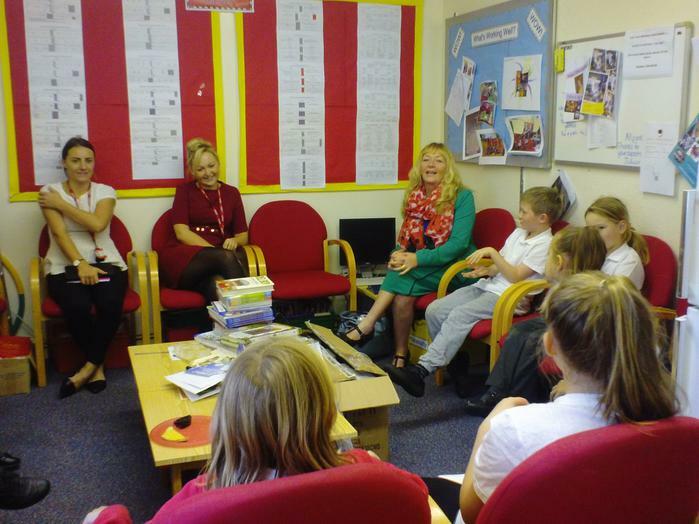 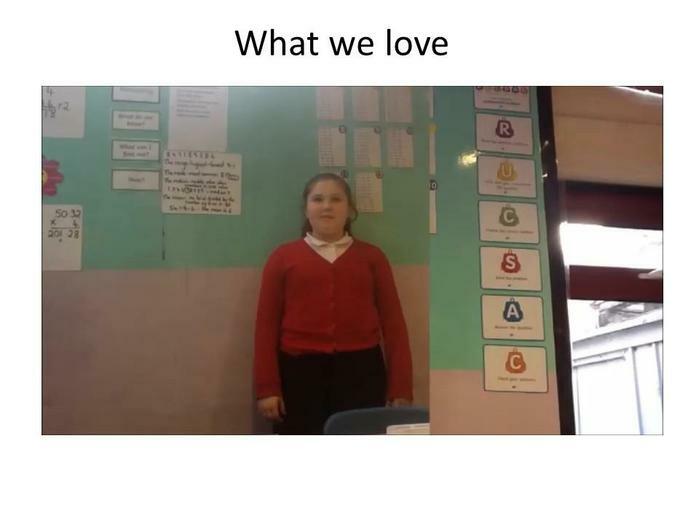 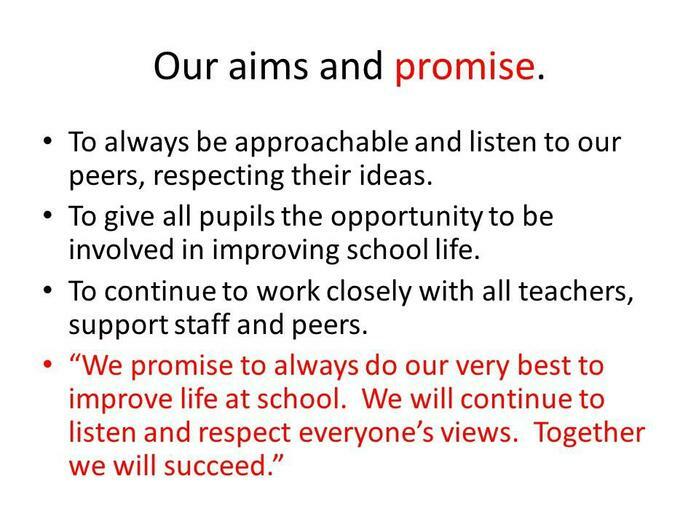 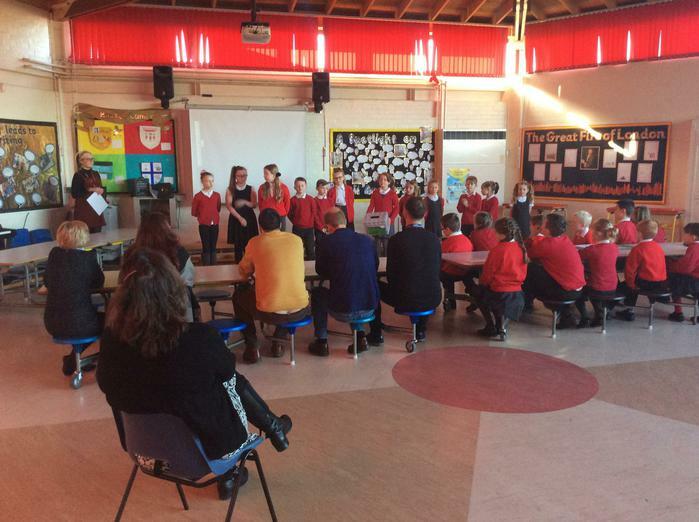 These children are enthusiastic to express the views and opinions of their peers. 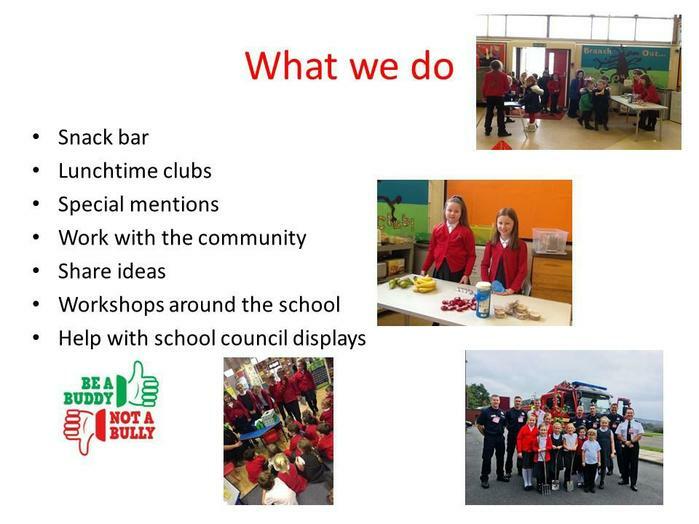 On this page you will find information and updates with regards to exciting events and fundraising activities. 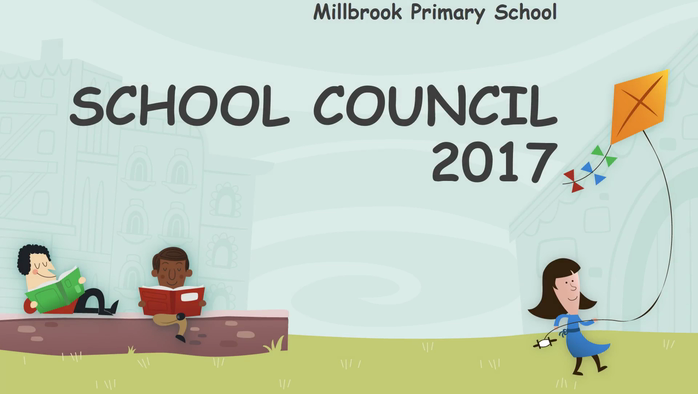 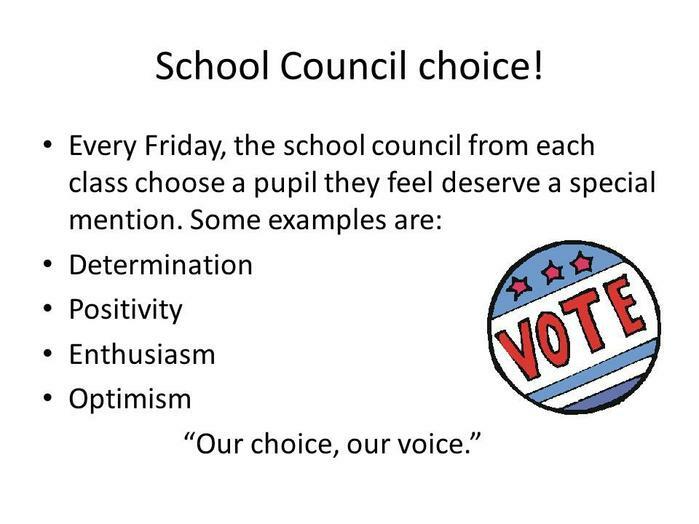 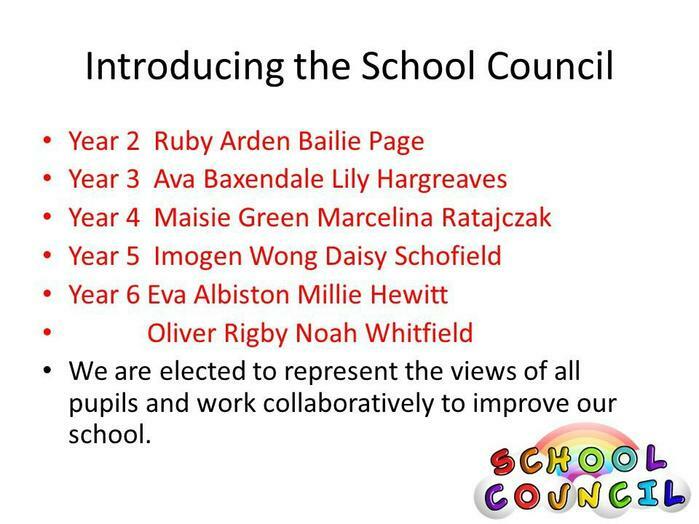 Millbrook School Council; "because pupil's voices matter"
Tuesday 24th April 2018 - Our first Junior Mayor announcement! 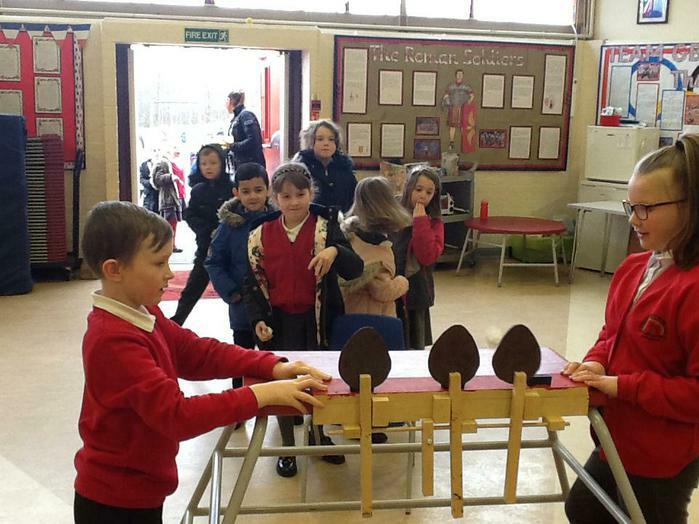 We invited older people in from Millbrook care home for lunch, to do an art activity and to listen to the school choir. 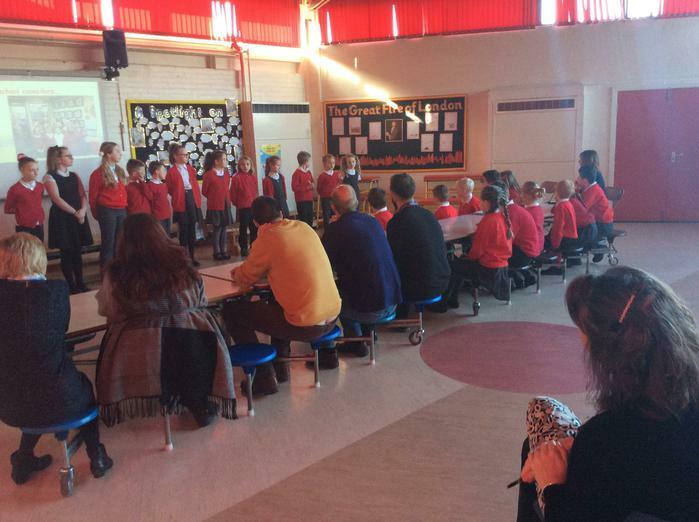 We had a wonderful afternoon. 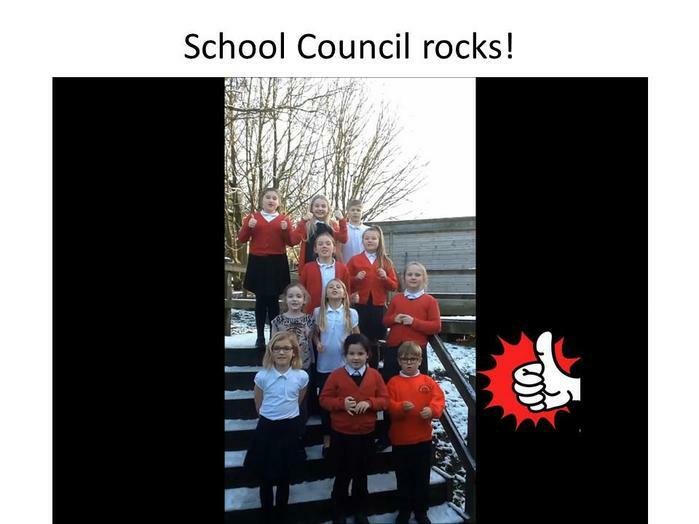 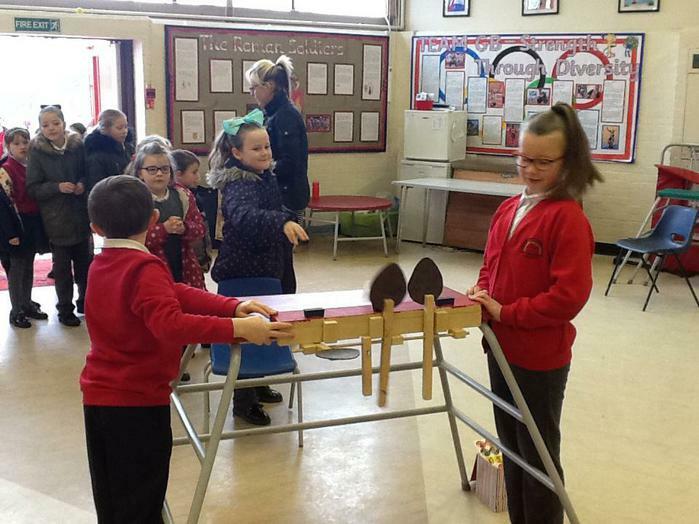 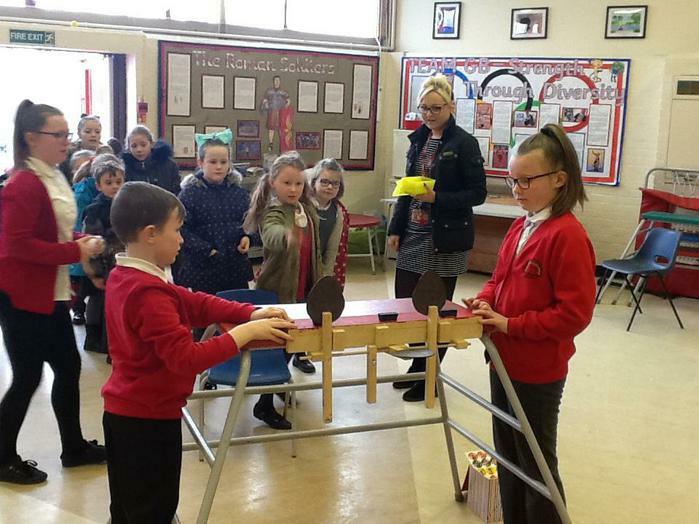 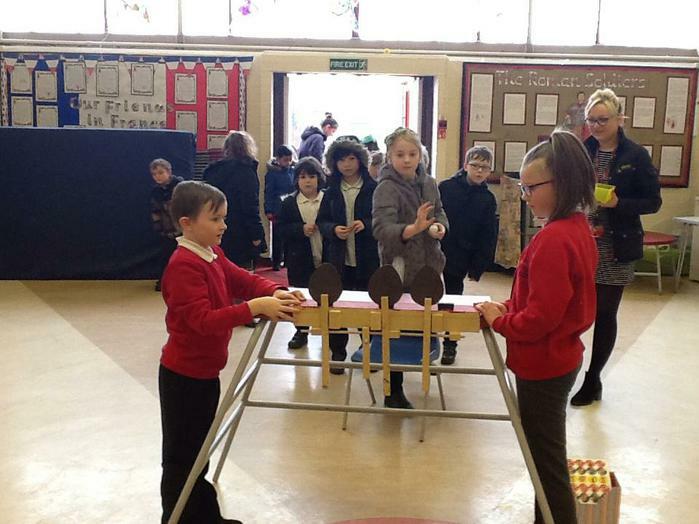 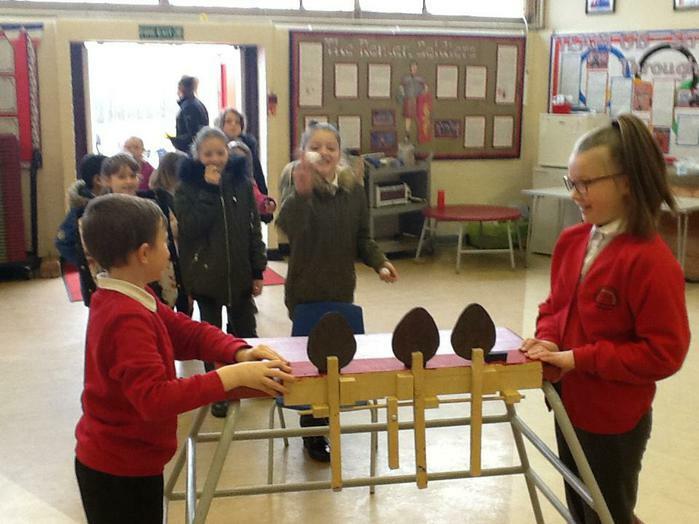 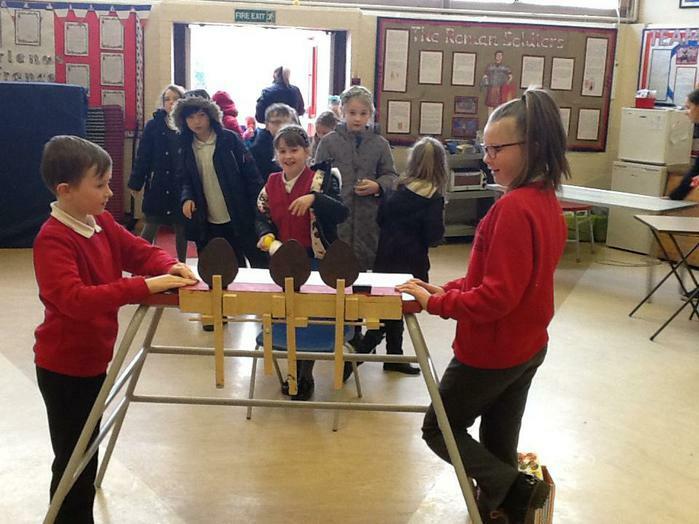 Well done to the school council for organising such a super event. 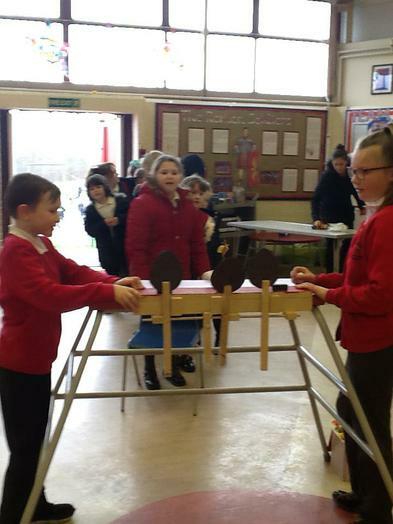 School Council and Eco have worked together to plan and create a Sensory Garden in our Forest!!! 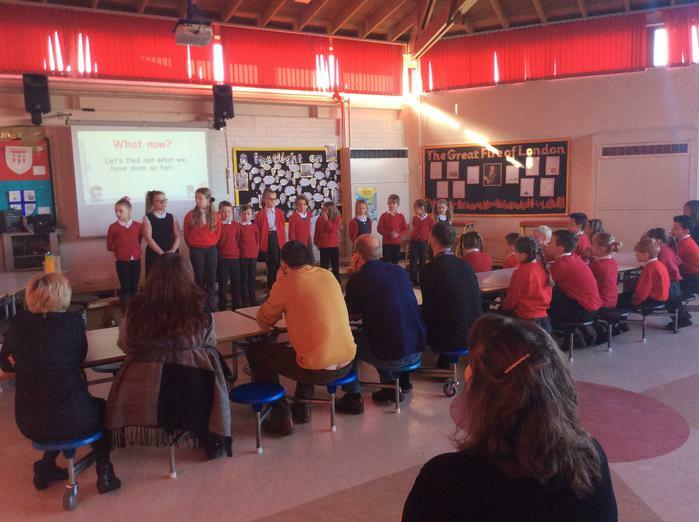 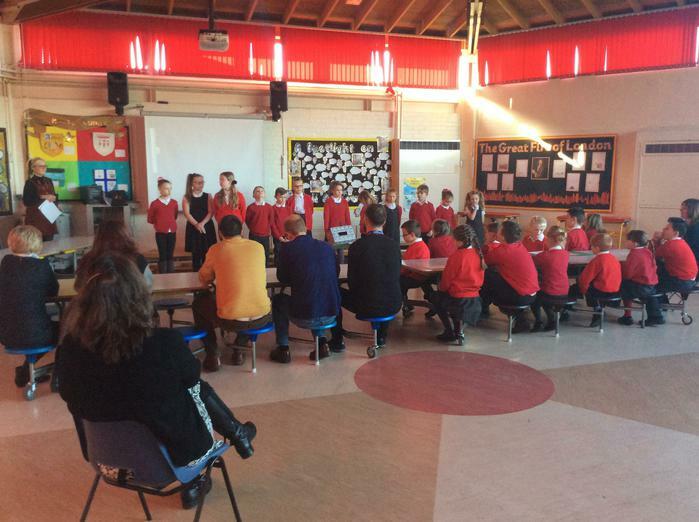 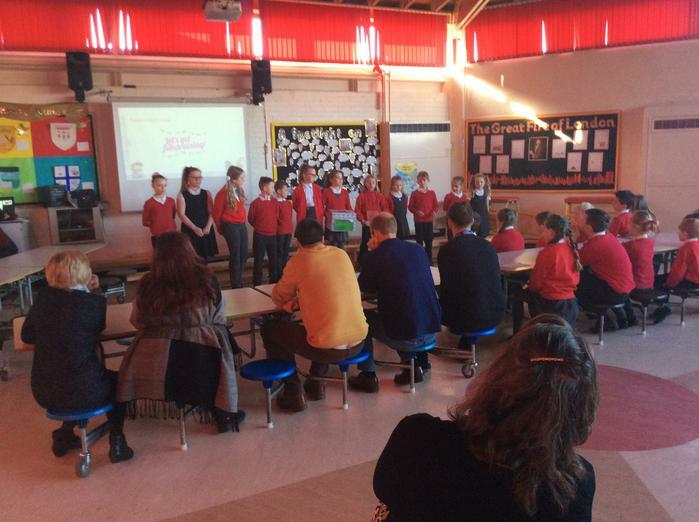 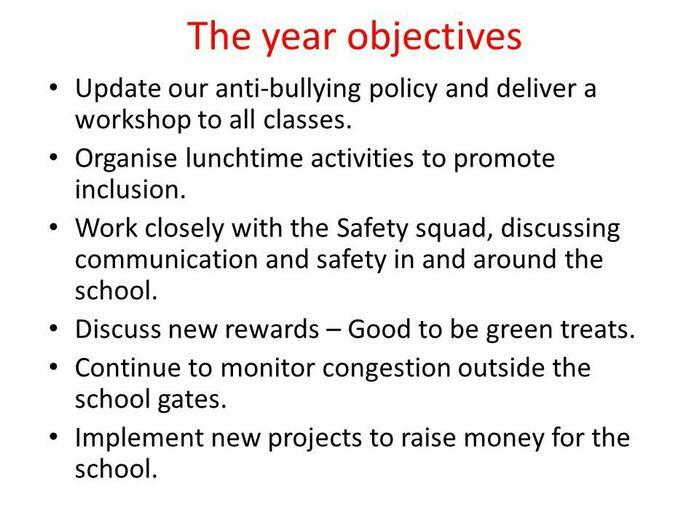 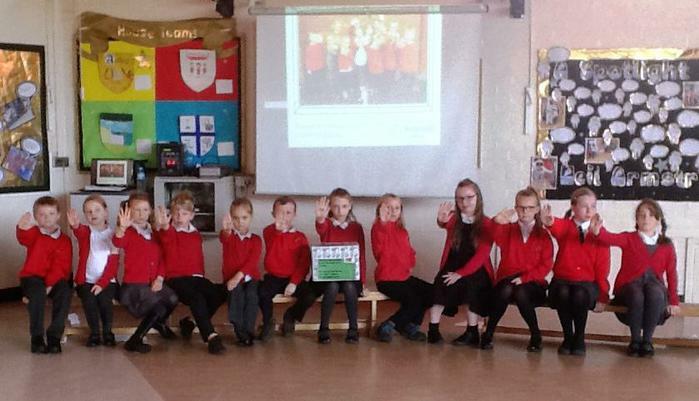 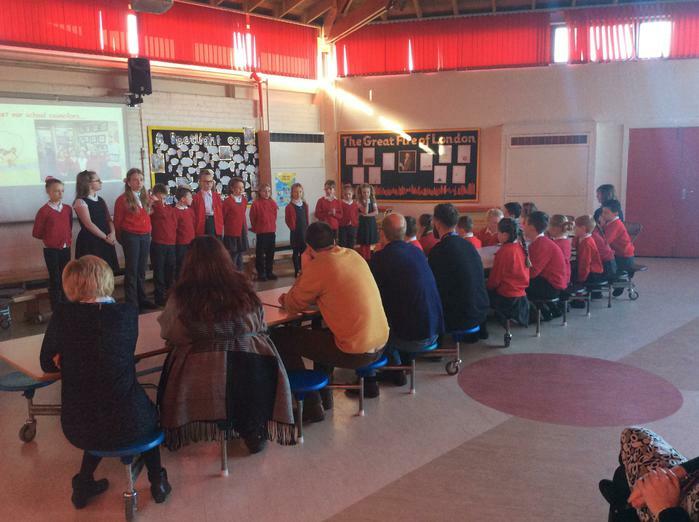 School council gave an anti-bullying assembly to the rest of the school in Safety Week. 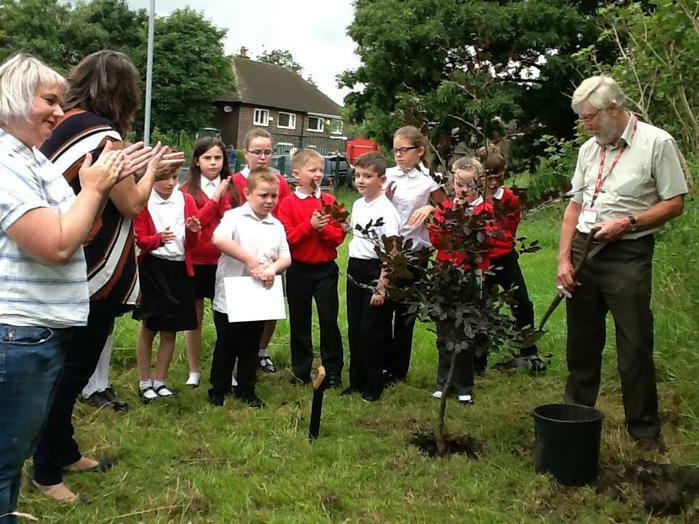 Last Years School Council thanked Iain Williamson for all that he has done for the school as a governor over many years, by planting a tree in the forest. 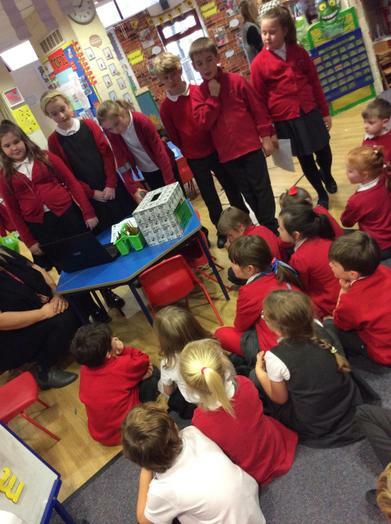 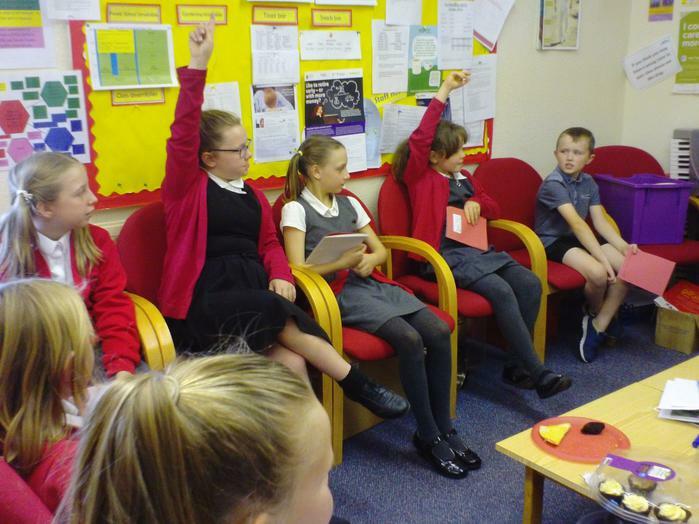 The School Council have been discussing the problem of congestion on the nearby roads before and after school. 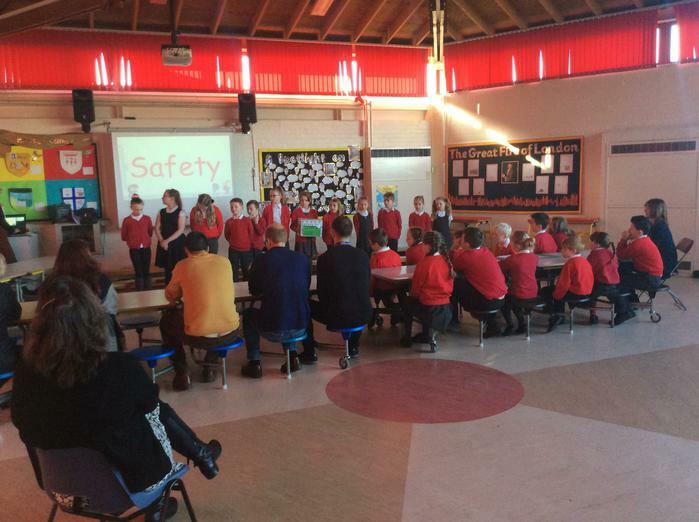 They have come up with an idea to help ease this problem. 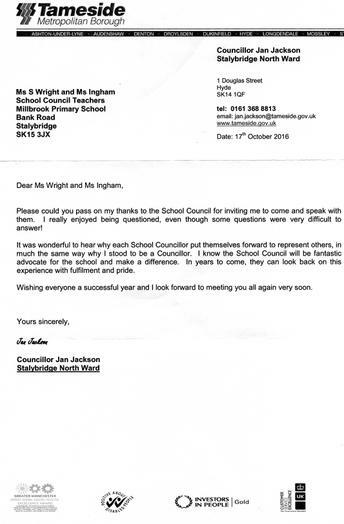 Please can you try and stick to the map below as we feel it will really help to reduce the problems.